Shawn Mendes' New Elephant Tattoo has *literally* the cutest meaning behind it. 8. 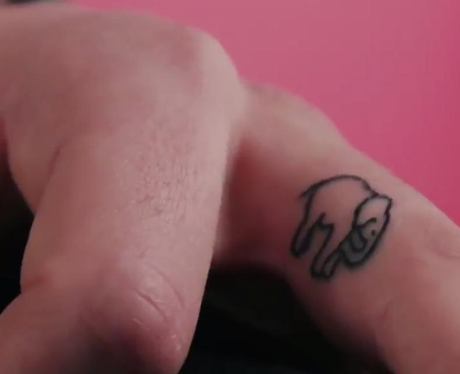 Shawn Mendes' New Elephant Tattoo has *literally* the cutest meaning behind it.